Although no surgical procedure can be considered risk-free, we trust the expertise of medical professionals to ensure a successful outcome. 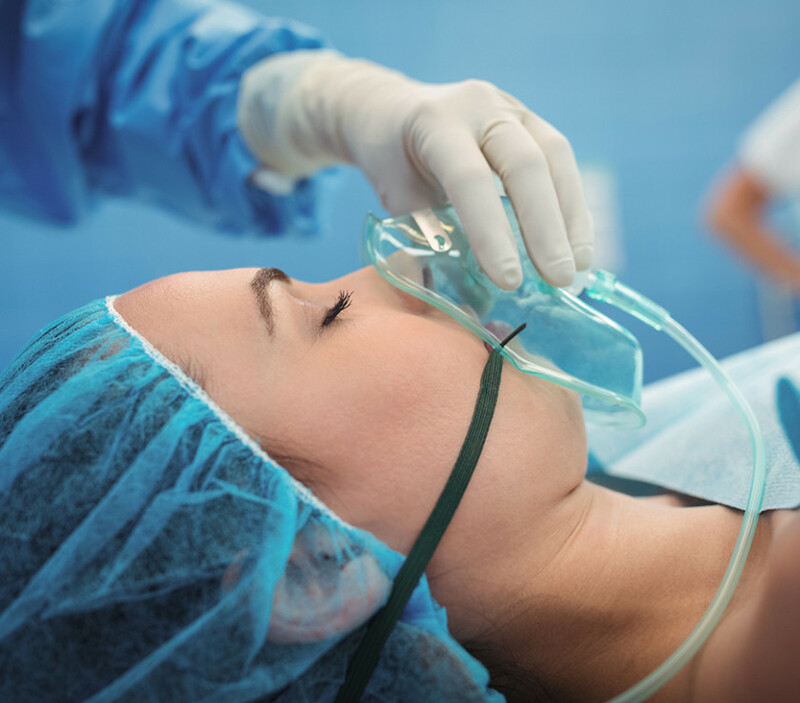 As with any procedure, however, accidents happen— but accidents involving anesthesia can have particularly damaging effects. Unfortunately, surgical errors rank as one of the most common types of medical malpractice, and those involving anesthesia put patients at even higher risk. 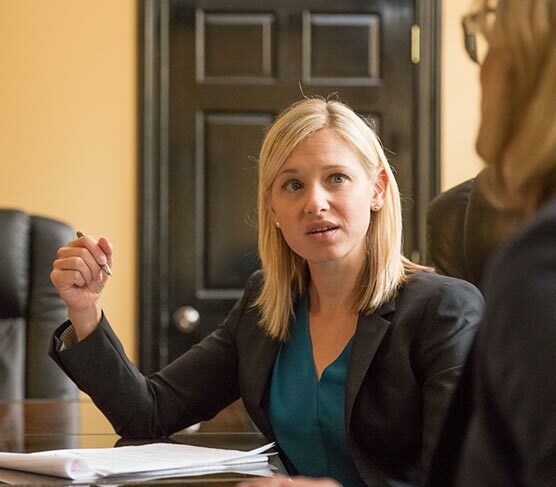 If you have suffered as a result of preventable anesthesia error, contact our St. Louis anesthesia error attorneys right away. 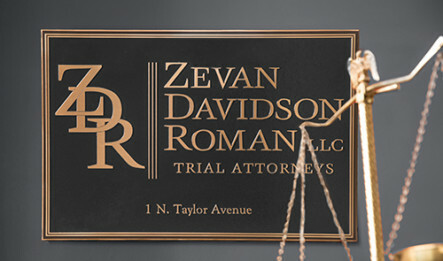 Waiting to seek legal representation can prevent you from filing a claim and receiving the compensation you deserve.